Fat LossFOURPLUS 4+ Cut 4 Him+ - 120 kaps. FOURPLUS 4+ Cut 4 Him+ - 120 kaps. 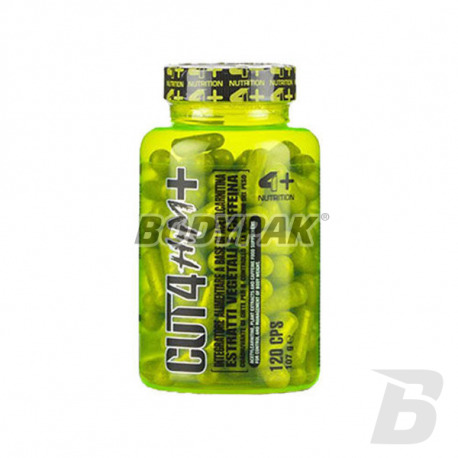 4+ Cut 4 Him + is an exclusive thermogenic formula for women, based on acetyl l-carnitine, plant extracts and caffeine. L-carnitine takes part in the transport of fatty acids. Extracts contained in the product contributes to the maintenance of body weight, and in particular by stimulating the metabolism of fat. Caffeine is a substance multidirectional activity but sport is mainly due to the induced by the effect of the improvement of concentration and stimulation. SUPPORTS FAST WEIGHT LOSS - WITHOUT EFFECT JO-JO! 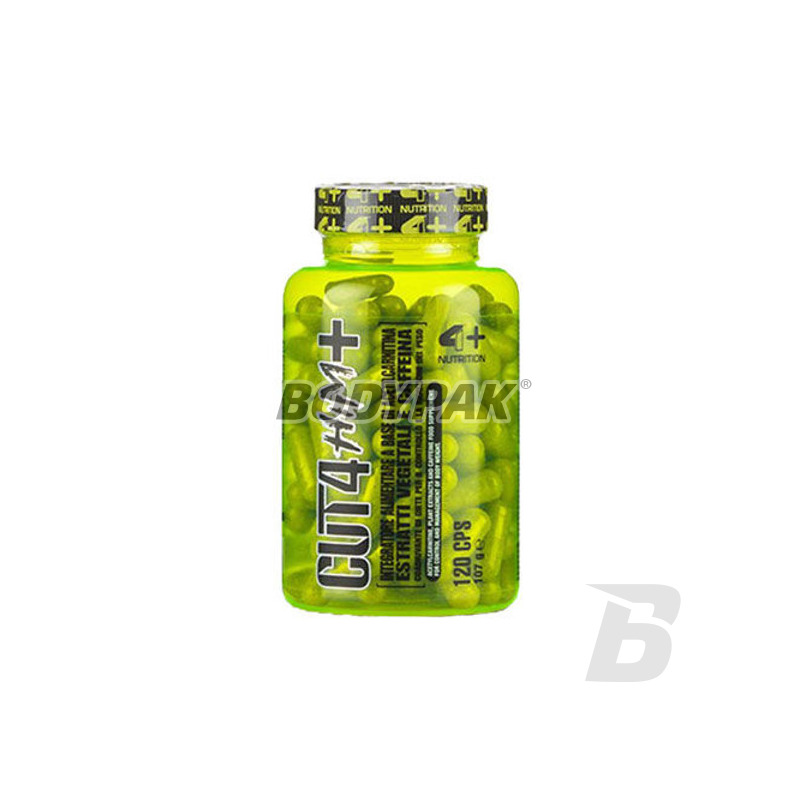 4+ Cut 4 Him + is a product designed specifically for you, taking into account the specific requirements of the male body. We use the highest quality active ingredients in such a selected doses that showed the maximum possible effectiveness! If you want to speed up your weight loss but you are afraid of side effects - discussed the preparation will be ideal for you! 4+ Cut + 4 Him - Male look at the weight loss! Składniki: acetyl-l-karnityna; Olive (Olea europea L.) 6% Oleuropeina; kapsułka (żelatyna); guggul (Conniphere mukul neek) 2% guggulsteronu; Oliplus - 45% polifenoli; kofeina bezwodna; Capsimax (Capsicum annum L.) - 2,3% kapsaicyny; substancja wypełniająca (celuloza mikrokrystaliczna); subtsancje przeciwzbrylające (sole magnezowe kwasów tłuszczowych, dwutlenek krzemu).